Sam founded Rooted Forest School in 2009 and has been working hard to develop quality services for schools, pre-schools and other groups ever since. His vision is to see Rooted Forest School become a leading provider of quality training, delivery and development services across the UK and abroad. Sam has over 15 years experience working with young children, first as a childminder, then a Forest School Practitioner. He has experience of running sessions with many different age groups from 1 year old to over 90! He still loves getting outdoors with the children and playing in the woods and in passionate about the benefits Outdoor Learning and Forest School can bring to all children and adults. Sam has chaired Herefordshire Forest School Association local group for the past 5 years and continues to be actively involved in the development of the group. Sam's other interests are green woodwork, bushcraft and music, all of which he brings into his sessions. He has travelled to China several times to deliver international training and assist settings with the implementation of Forest School programmes. Jo Dainty is passionate about providing Forest School for children and young people. You might recognise her from WildPlay where she spent 9 years facilitating outdoor play with children in communities all over Herefordshire. Thankfully the most requested Forest School activities are usually the same as her own favourites- squelching through mud, cooking on a campfire and building dens in the woods! Reliving her childhood? No way! Outdoor Play is SERIOUS BUSINESS! 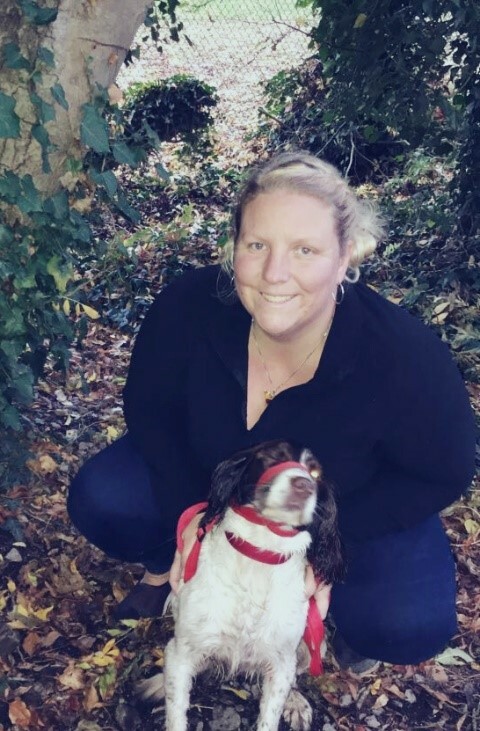 Charlie is a level 3 Early Years practitioner and Forest School leader with further qualifications in Safeguarding, Outdoor food hygiene and Paediatric first aid. Following a passion for outdoor learning and forest school Charlie delivers sessions full time joining Rooted Forest School in May 2017. Charlie has experience working with all age groups through nursery forest school and outdoor learning sessions, running parent and toddler sessions, after school clubs, holiday clubs and scouting. Charlie’s other interests include art, music and storytelling which she brings to her sessions.